The latest pictures from 2013. 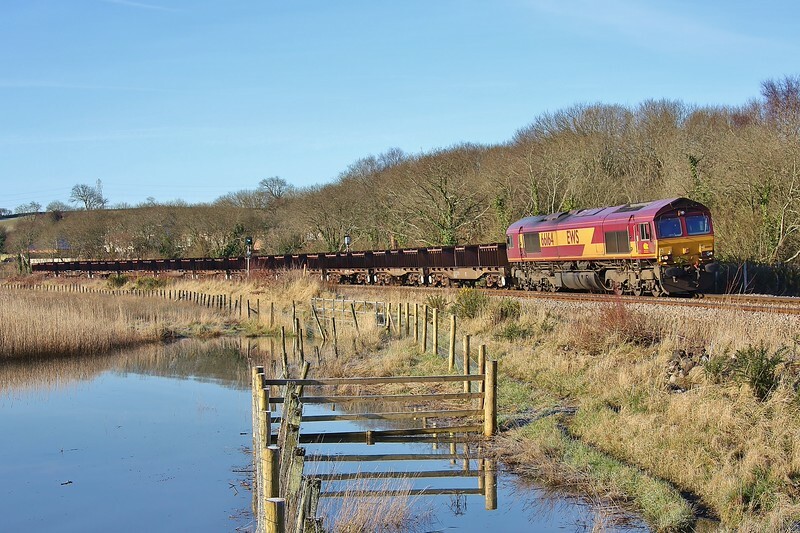 66164 6B03 Trostre to Margam empty steel at Llangennech 14/03/2013. An interesting perspective. I like it.